Has your aquarium water ever turned green? We’re going to tell you about the things that can cause green water and the things that can be done to prevent it. If you have a thin film on the water surface in your aquarium, there are few adjustments you can make to eliminate this and to keep it from coming back. 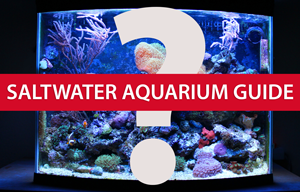 What causes a thin film to form on the water surface in your aquarium?